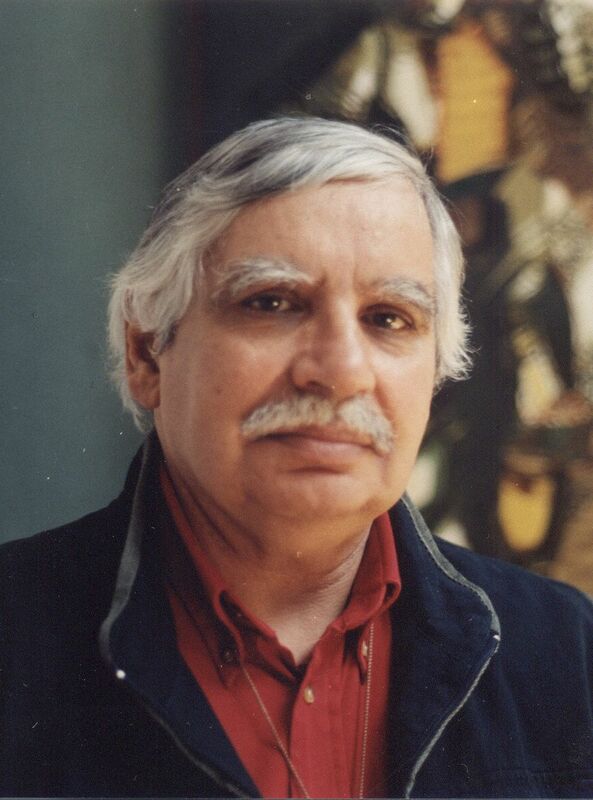 Robert Elibekian’s works are exhibited at famous museums such as Tretyakov Gallery and the Museum of Oriental Arts in Moscow, Alex Manoogian Museum of Detroit, Elysium Palace in Paris, the White House in Washington, Zimmerli Museum in New Jersey and other places. Elibekian source of creativity was founded in the tremendous change in Soviet thinking during the early 1960’s. It was a time when the entire belief system of an era was threatening to fall apart as the world witnessed the downfall of Stalin and the horrors of his Communist concentration camp. Soljenistin was the hero of these times and it was within this turmoil that Elibekian began to form his character as a painter. Western tradition and Western art were just being tolerated on the other side of the Iron curtain. All these encouraging changes were in tune with the individual character of Robert Elibekian, who sprang from a long line of artists. 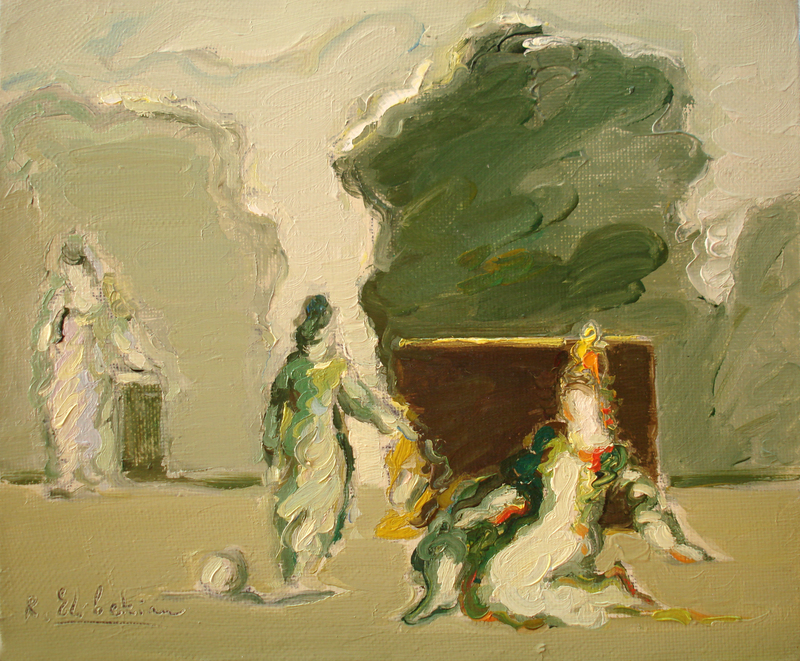 His grandfather, known as “chief master”, bequeathed to Elibekian his artistic vision. If we look back at Elibekian's great grandfather's pictures, it is clear that the family’s background was an aristocratic one. Even though the years of the Bolshevik regime tended to neutralize this inheritance, it lingers today in Elibekian’s paintings, in the serenity, aloofness and “grandeur” they communicate. Elibekian’s art inspires a mood of contemplation that reaches outside the boundaries of real time. While he dwells in the past, he also works in the present and in the future. His paintings are magical, creating harmonies of colour, form and ideas, of rhythm and balance. There is a sense of permanence in all his paintings, a quality matured in tranquility and always reflecting the important “theatrical connection”. When asked to design sets and costumes for ballet and theater in the mid-sixties, Elibekian took it as a challenge. Together with Minas, the greatest painter of his time, he tried to revitalize Meyerhold’s spirit of stylized and fantastical theater of the early twenties, so long held in check by the dogged realism of Stranislavski.